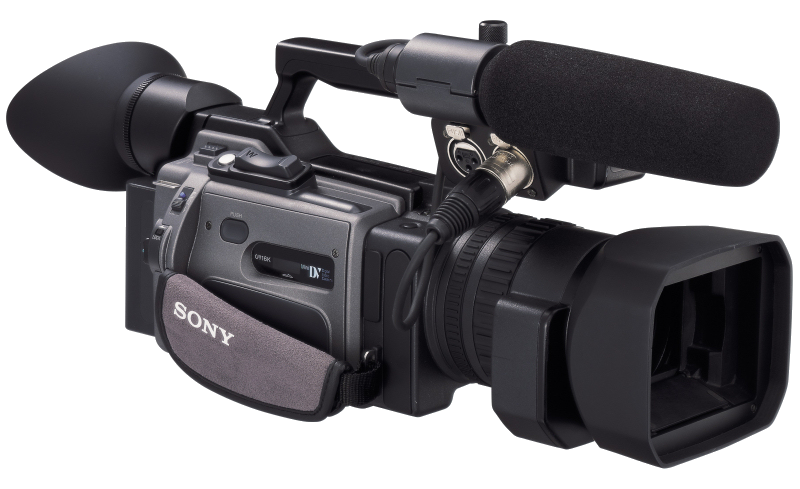 Video Recording & Playback equipment can be used in a variety of different applications, whether you want to record your event, performance or conference for future reference, or to share a DVD with your audience. 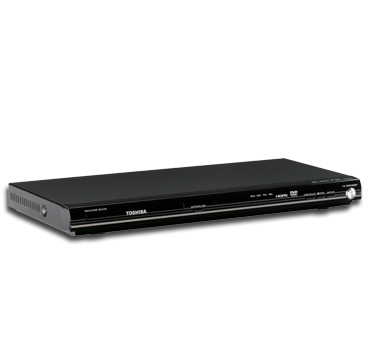 Amazing quality high definition images output to HDSDI and component, plus SD images to composite and Svideo. 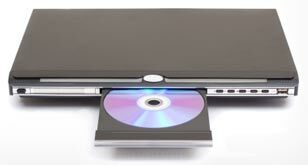 Record options (included) to SD memory cards or portable hard drives. This camera produces stunning images in high definition and standard definition. 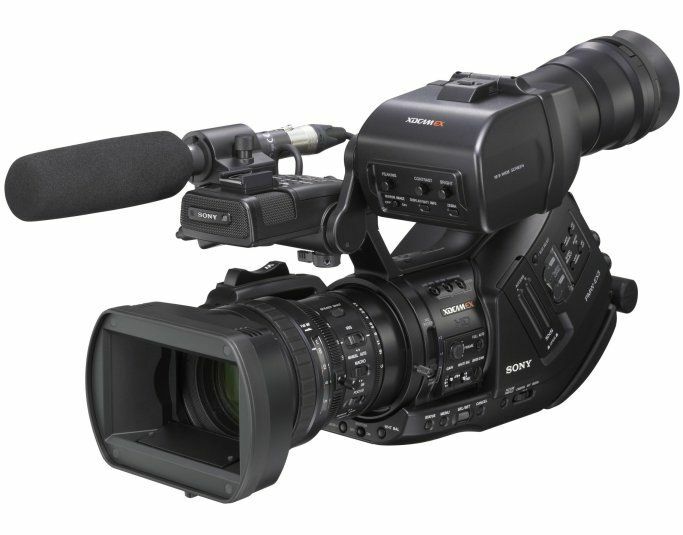 Features include: 1080i and 1080p capable, Records to SD Memory, or 60GB portable hard drives (Included in hire package), HDSDI Output (includes 2 channels of audio), SDI Output, Component, Composite and Svideo output, Superior high definition viewfinder. Preset camera set up transition mode allows two settings of focus, zoom and many other items to be preset to memory, then transitioned between at various speeds or timed. This comprehensive kit includes a PD170 with wide angle lens, Tripod, Light, Sony Radio Mic with Lapel, remote zoom, focus & stop/start, charger, 2 x high capacity Sony batteries, 1 standard battery, Sony battery charger, headphones, instructions, 5 x Mini DV (60min SP) tapes, 1 x DVCAM (40Min), radio mic batteries, firewire cable, composite cable. All in one pele case with wheels.